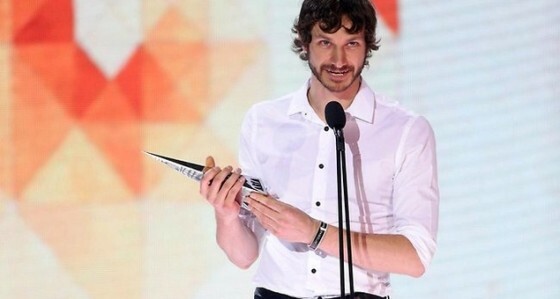 Congrats to both Gotye and The Temper Trap for winning the award in their respective categories. Gotye for Album of The Year, Best Australian Live Act, Best Male Artist and Best Pop Release. 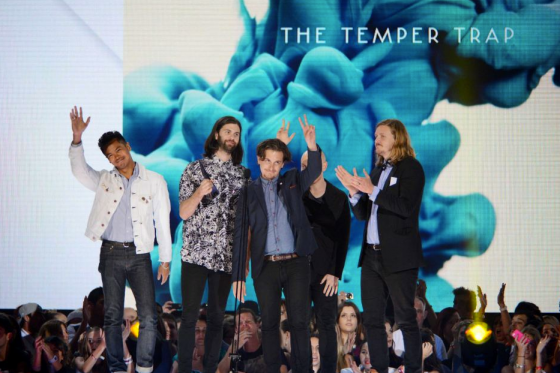 The Temper Trap for Best Group and Best Rock Album.